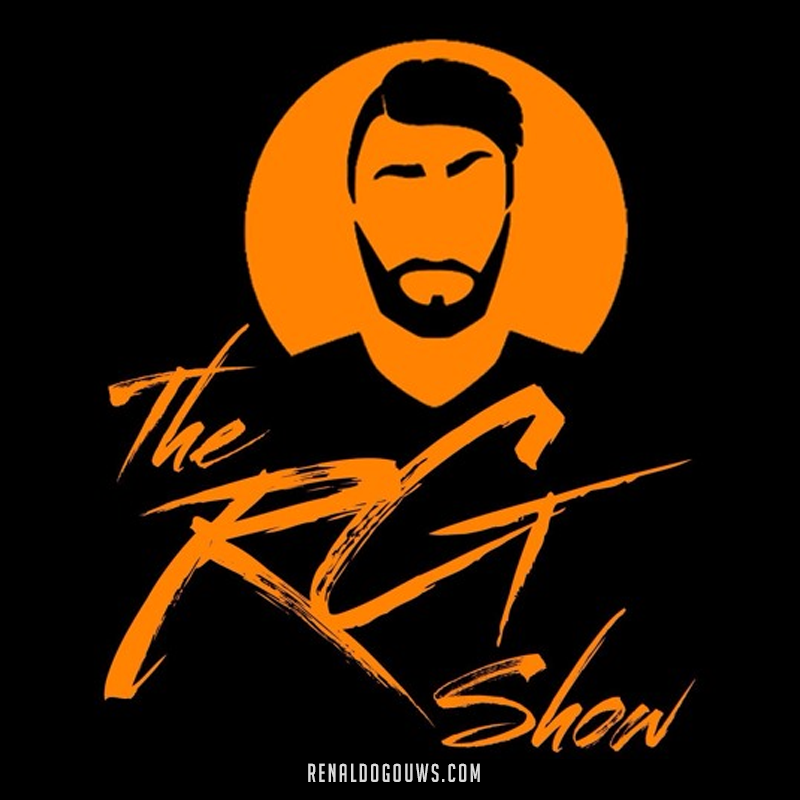 The RG Show #003 - The Racism Double Standard. Welcome to episode 003 of The RG Show. 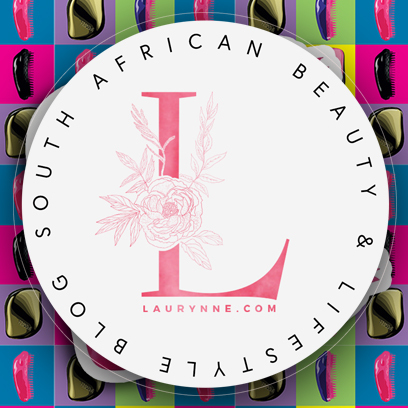 In this episode I speak on how the Racism Double Standard in South Africa works.